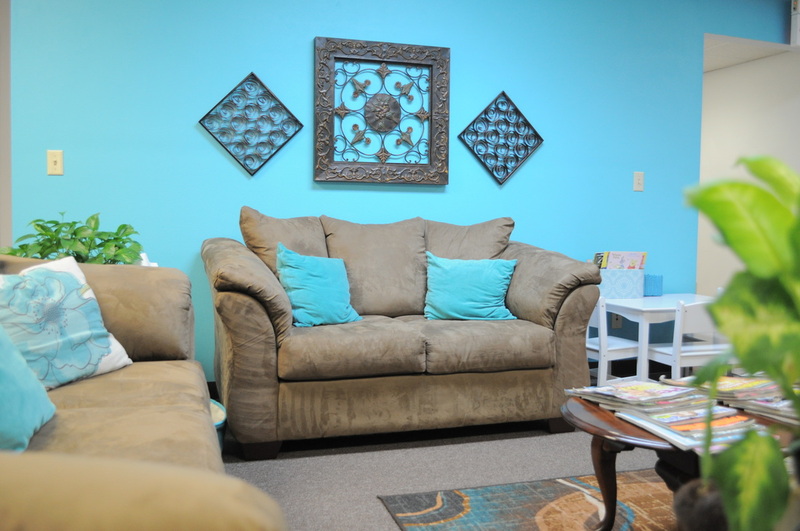 Founded in 2006, we provide counseling for adults, children, adolescents, and families. Our qualified staff members bring their unique expertise to the practice, and are committed to meeting the needs of their clients. Counseling is a safe haven that allows you the opportunity to change through growth in mind, body, and spirit. Together we will discover new ways of thinking and acting that will give you relief, enhance your life, and allow you to live fully. “How can just talking about things make me feel different?” is a question new clients often ask. They have a point! We all know people who can talk about their problems endlessly and never make any changes. In the first phase, you will establish a relationship with your counselor. During this time, she will get a sense of who you are and what is going on with you. You will get used to talking about yourself in a safe, open environment. As you connect with and trust your therapist, you can begin to talk more openly and allow new parts of your experience to come into your awareness. The therapeutic relationship with your counselor becomes a transformational space. In the second phase, your awareness about yourself and your experience will continue to develop. Your therapist has many techniques and strategies for helping you to gain awareness. You will access feelings, thoughts and images that will help you understand yourself in new ways. With this understanding, a course of action will begin to come into focus. As your growth experience continues you may begin to experiment with new behaviors. Guided by a better understanding of yourself, you can practice new ways of being that reflect your authentic feelings, needs and aspirations. Your counselor can help you to brainstorm, create strategies, and provide support as you choose which aspects of your life you value, and which you would like to change.The counseling relationship ends when you feel that you have achieved your goals you set for yourself at the outset of counseling. It is your counselor's job to help you feel comfortable, safe, and understood. At the same time, they will challenge you enough to help you to grow. You will never be pressured to agree with them, or to do things that you don't want to do. A trained counselor will ask you thought provoking questions, and may help you to think and feel in new ways. However, you are in control of the process.